Brittle Nails - Give Them A Protein Boost! Brittle nails can be a challenging issue for many clients. Having an effective and easy to use product to aid in the treatment of brittle nails, can be a life changer for many clients. 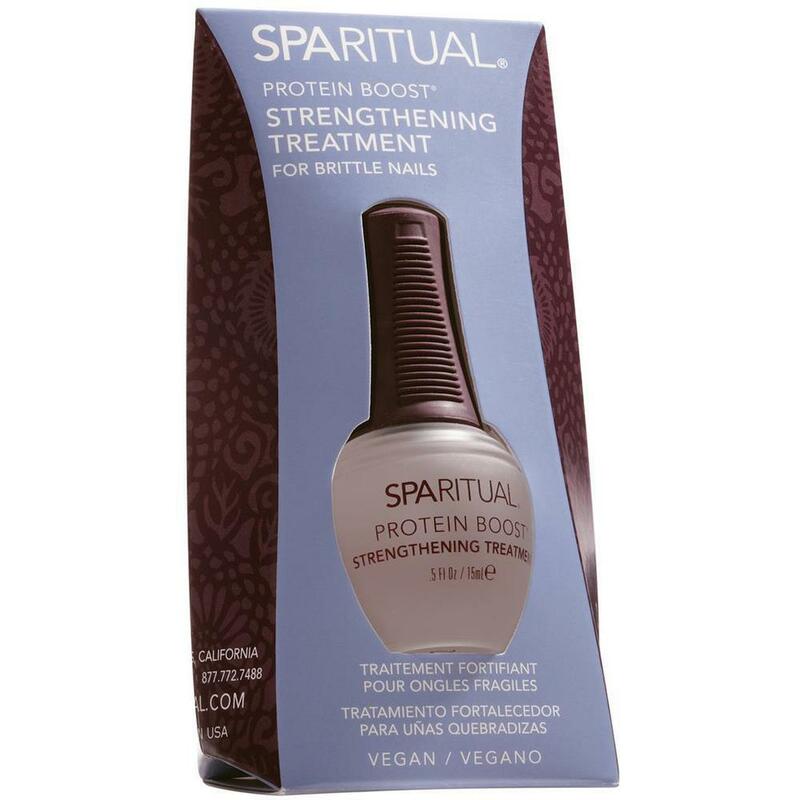 SpaRitual Protein Boost for Brittle Nails delivers a potent complex of soy protein to bind the nail layers. This helps to prevent splitting and peeling of the nail. 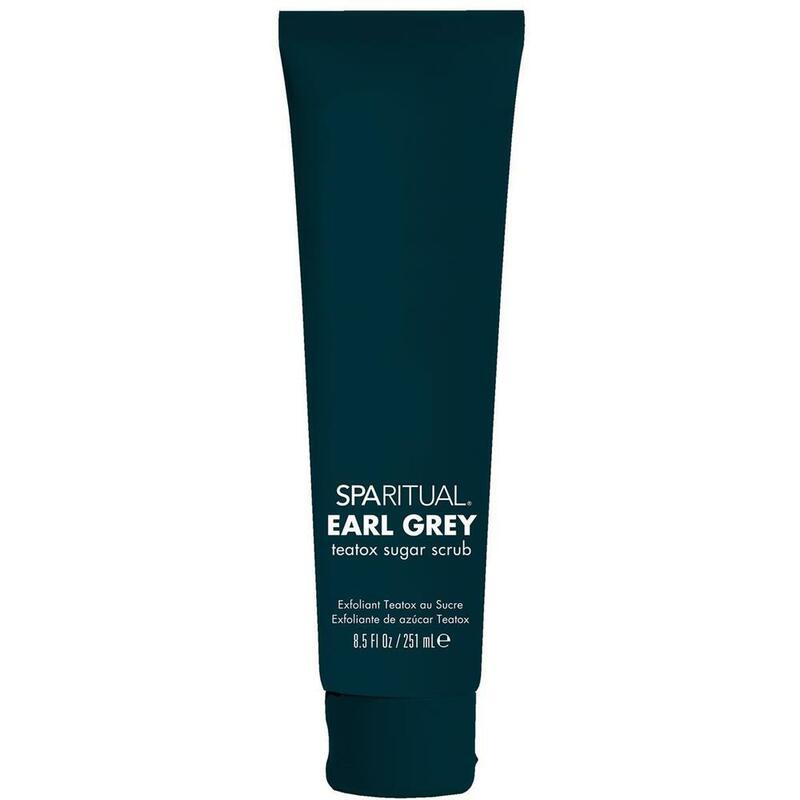 It also features cactus and cucumber extracts to attract and retain moisture and oat protein for extra conditioning, which improves flexibility. Use it in services to introduce it to your clients and have it handy for retailing! Natural Beauty, Wellness and Self-Care are very important, trending topics these days, and we now have a beautiful item to add to your retail selections to help you encourage your clients in this realm! Encourage your retail customers to carve moments out of each day to practice the kind of mindful self-care and wellness that will make them glow. In her book, Slow Beauty, author and SpaRitual® founder Shel Pink outlines the philosophy of turning inward to embrace what brings us true joy. 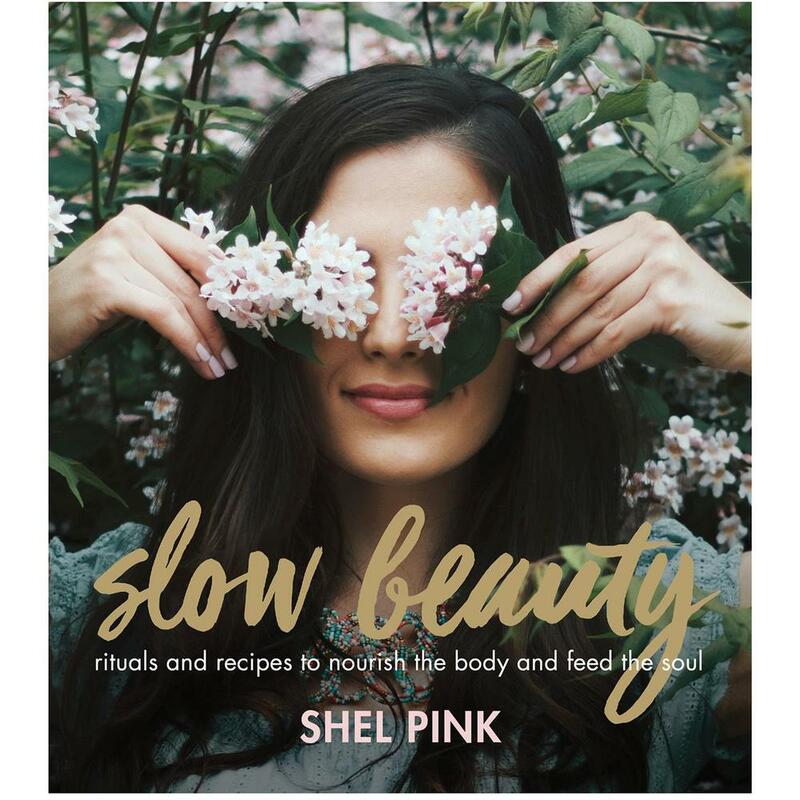 Filled with inspirational images and a message that's sustainable for a lifetime, Slow Beauty will help harness the power that's within every woman to physically, mentally, and spiritually nourish her body from the inside out. This book is filled with inspiration, support, and tools for cultivating beauty within so it spills over to every aspect of life. Ideas on beauty with substance from around the world. Rituals such as finding and designing a personal sanctuary, breathing exercises, meditation, and deepening relationships. Recipes for teas, soups, juices, smoothies, scrubs, and body oils, and even how to create a personal mantra. The best way to incorporate these practices into daily life. Each copy of this beautiful book is signed by author Shel Pink. 232 pages. Slow Beauty is all about carving moments out of each day to practice the kind of mindful self-care and wellness that makes us glow. In this book, author and SpaRitual founder Shel Pink outlines the Slow Beauty philosophy of turning inward to embrace what brings us true joy. Filled with inspirational images and a message that's sustainable for a lifetime, Slow Beauty will help harness the power that's within every woman to physically, mentally and spiritually nourish our body from the inside out. Slow Beauty is filled with inspiration, support, and tools for cultivating beauty within so that it spills over to every aspect of your life. Within it you'll find: Ideas on beauty with substance from around the world, Rituals such as finding and designing your own sanctuary, breathing exercises, meditation, and deepening relationships, Recipes for teas, soups, juices, smoothies, scrubs, body oils and even how to create your own mantra, How to incorporate these practices into daily life in the best way for you.